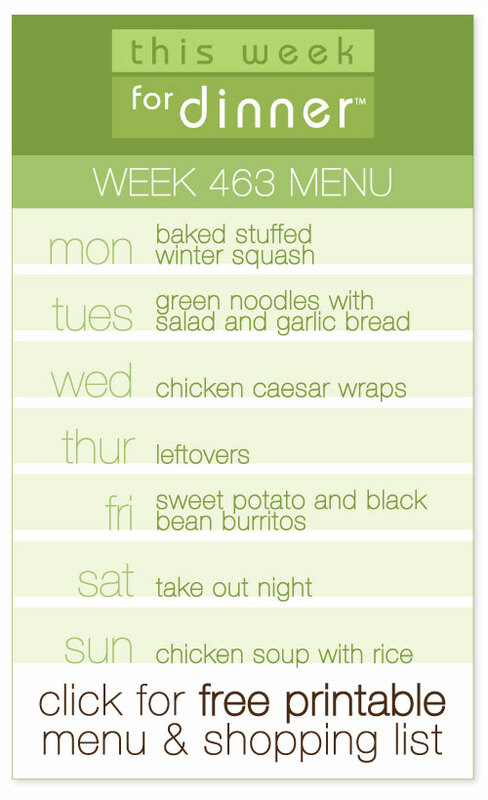 Thank you all for posting menus week after week. They are great inspiration! Looking forward to seeing what you’ve got cooking this week! 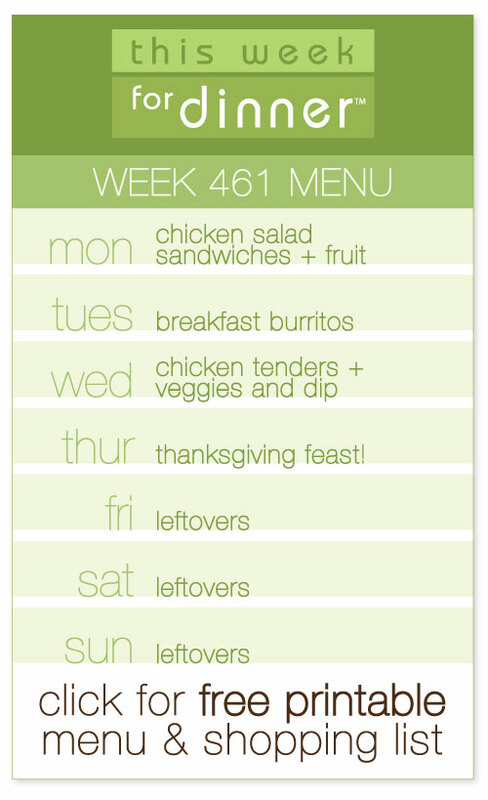 Week 461 Menu + Thanksgiving Menu! Hello everyone! Well, it’s Thanksgiving week! Which for me means lots of easy dinners the first half of the week then a major feast on Thursday, followed by leftovers for as long as I can drag them out! 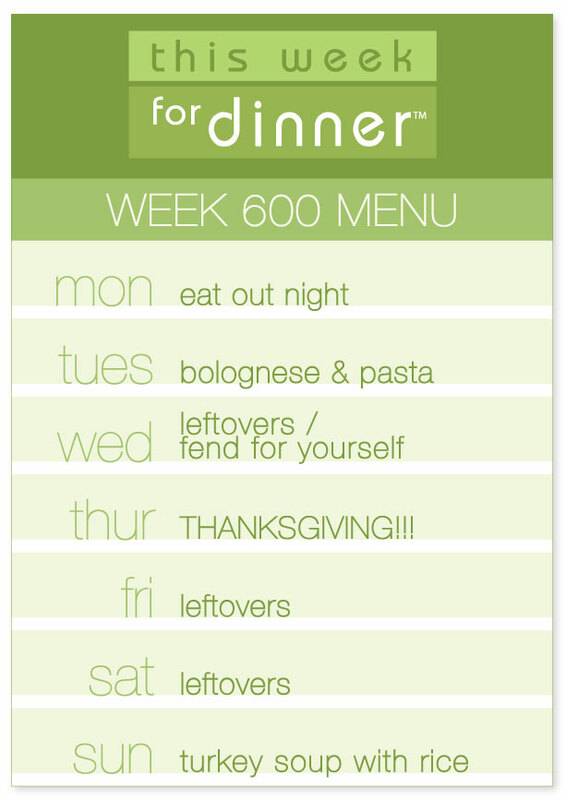 I’ll put both our weekly menu and our Thanksgiving menu below. 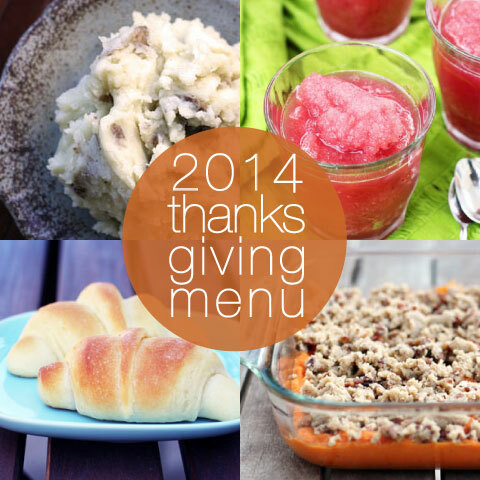 When you share in the comments, feel free to leave either your weekly menu, your Thanksgiving menu, or BOTH! 🙂 And, for the Thanksgiving menus, please link to recipes you’re using if they can be found online! And here is our plan for the Thanksgiving feast! Got a lot of cooking and shopping ahead of me! I’m already tired. But I’m also super excited to eat everything! As usual, please leave your menus in the comments! 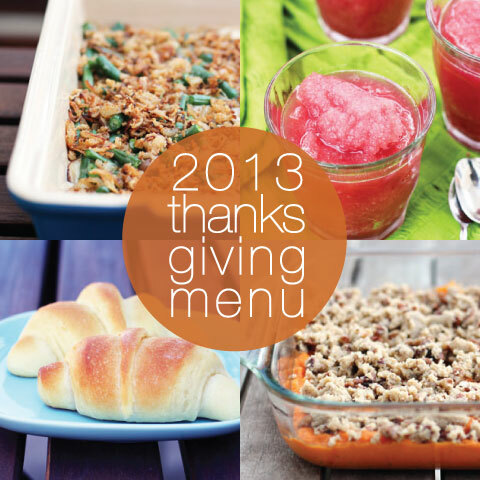 And this week if you want to share your Thanksgiving plans, we’d love to see them!